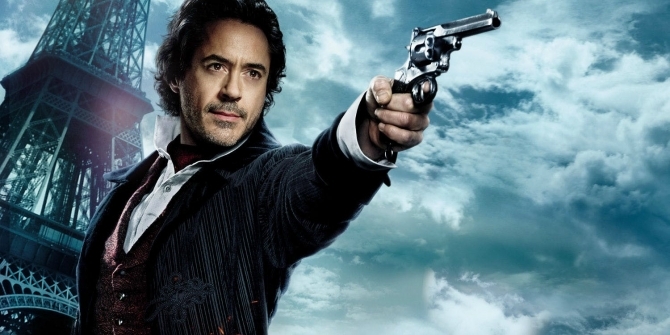 Though it was once set to slink in front of the cameras back in 2016, Sherlock Holmes 3 got pushed off to the side as Robert Downey Jr.’s Marvel Cinematic Universe commitments began to grow. Last we heard, Warner Bros. had assembled a writer’s room to put together the script, but that was well over a year ago and since then, there’s been little to no movement on the project. Still, it seems that the studio is keen on reuniting RDJ with his literal partner-in-crime, Jude Law – who plays John Watson – and director Guy Ritchie. It’s that core trifecta that fired Sherlock Holmes to international success some years ago, even factoring in the somewhat disappointing sequel, A Game of Shadows. Ritchie’s decidedly British aesthetic married with Downey Jr.’s charismatic turn as the world-famous sleuth was a hit with moviegoers and now, fans are crying out for more. Thankfully for them, all parties involved seem to be interested in continuing on with the series. Though there’s been no official updates from Warner Bros. just yet, RDJ spoke to EW this week as part of their Avengers: Infinity War coverage and noted that he’s got a bunch of upcoming projects to get to once his MCU commitments are done – one of which is another turn as the iconic detective. 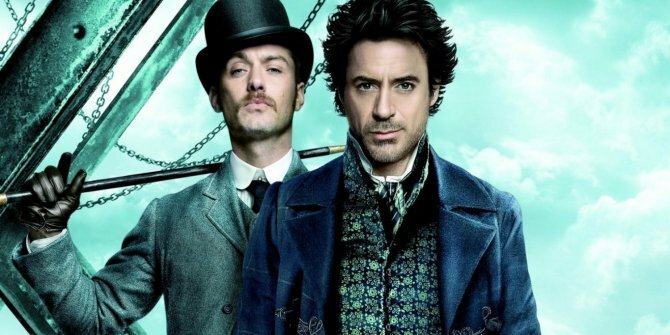 Sherlock Holmes 3 is still without a release date and quite far from entering production, but fans can at least take solace in the fact that the sequel seems to be moving forward at Warner Bros., with Robert Downey Jr. seemingly committed to getting it made. Solving the screenplay mystery will presumably take precedence as the actor finishes up his time with Marvel, but once Iron Man’s said his goodbye to the MCU, you can bet that he’ll start hopping into all the other projects that’ve been piling up on his plate lately. This being one of them.